1. San Francisco International Airport has a therapy pig. It’s become fairly common for volunteers to walk therapy dogs around terminals as a way to cheer up stressed-out travelers. 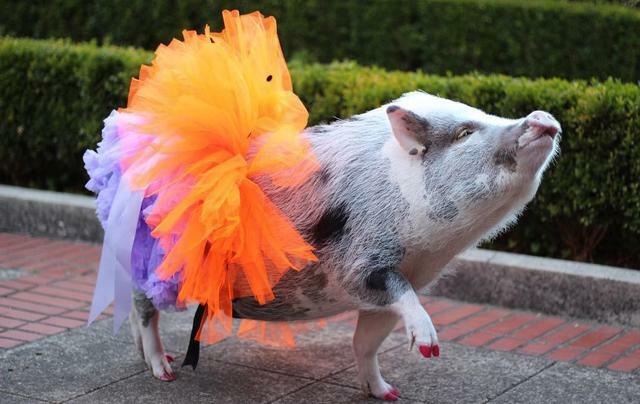 But Lilou, a pink-nosed 3-year-old, is believed to be the world’s only airport therapy pig. She wears a variety of costumes and performs tricks, including waving and playing a toy piano. “She’s very sweet,” said Tatyana Danilova, Lilou’s owner. “She also sassy and very classy.” Lilou has her own Instagram account that you should definitely follow. 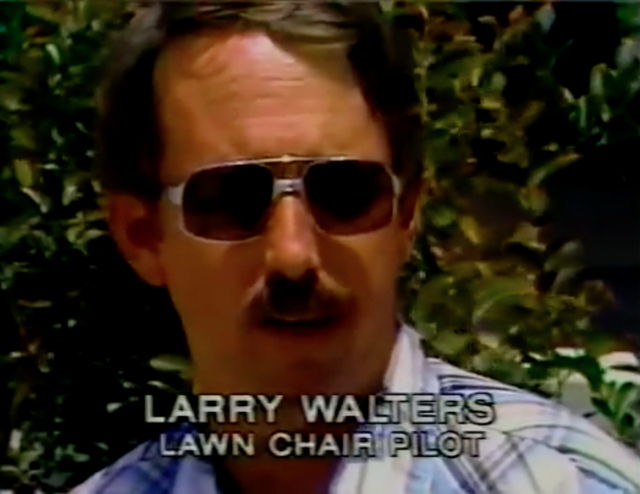 Larry Walters’ stunt was featured in an NBC broadcast in 1982. In 1982, a Los Angeles truck driver named Larry Walters rigged 42 helium-filled weather balloons to a lawn chair, took a seat, and untethered the craft. He soared rapidly. At one point, the pilot of a passing airplane radioed that he saw a man in a lawn chair at 16,000 feet — three miles — who was holding a pistol in his hand. Shivering at high altitude, Walters used a pellet gun to shoot out balloons and return back to earth. On the way, his balloons draped over power lines, blacking out a neighborhood for 20 minutes. He was fined $1,500. Tragically, Walters committed suicide years later in the Angeles National Forest. 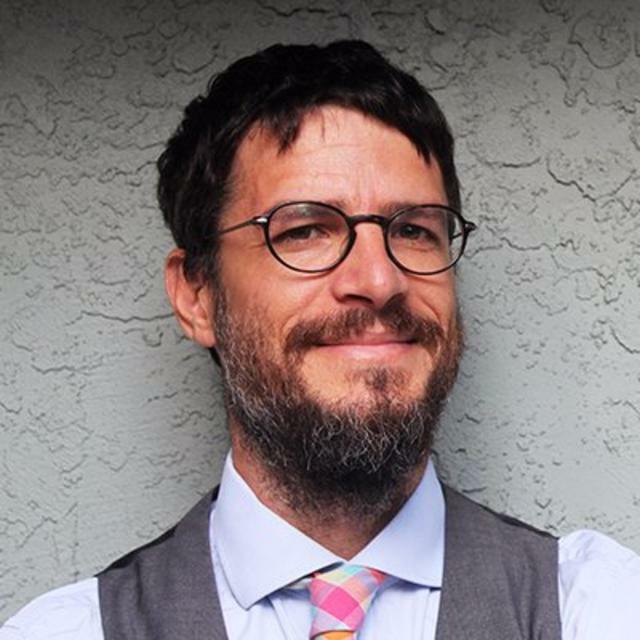 He was 44. 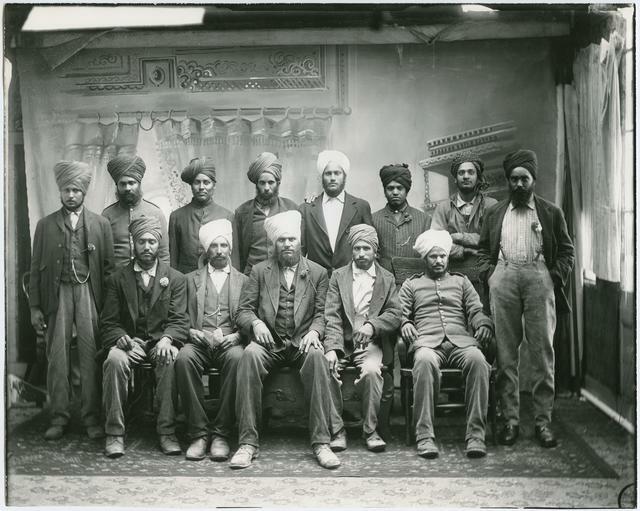 Sikh pioneers in California, circa 1910. 3. Yuba City, about 35 miles north of Sacramento, is home to one of the largest Sikh populations in the world outside of the Indian state of Punjab. In the early 1900s, the first Punjabis immigrated to California, where they worked at lumber mills, farms, and the railroad. The most famous among them, Didar Singh Bains, arrived in 1958 with $8 in his pocket and became the “Peach King of California” — one of the world’s largest peach growers. Sikhs living in Yuba City are now estimated to number about 15,000. Every November, more than 100,000 people gather there for a major Sikh festival. Last year, the city swore in the first Sikh woman to be mayor in U.S. history. California City never lived up its founders’ expectations. 4. 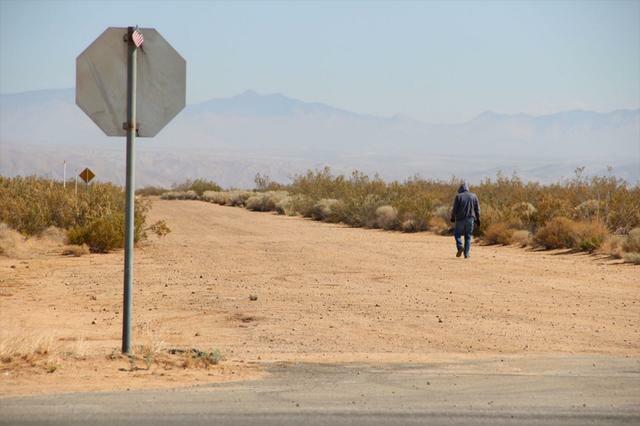 California’s third largest city by land mass is a virtual ghost town in the Mojave desert. In 1958, Nathan Mendelsohn, a sociology professor turned developer, acquired about 130 square miles of land in eastern Kern County with ambitions to turn it in into the state’s next big metropolis. He called it California City. The postwar real estate boom was in full swing, and tens of thousands of California City lots were scooped up. But the people and jobs never materialized. Government investigations and lawsuits followed. Today, California City is a grid of empty roads, unbuilt house lots, and lots of dirt and sand. It’s population hovers around 14,000 people who fill barely a fraction of the land. 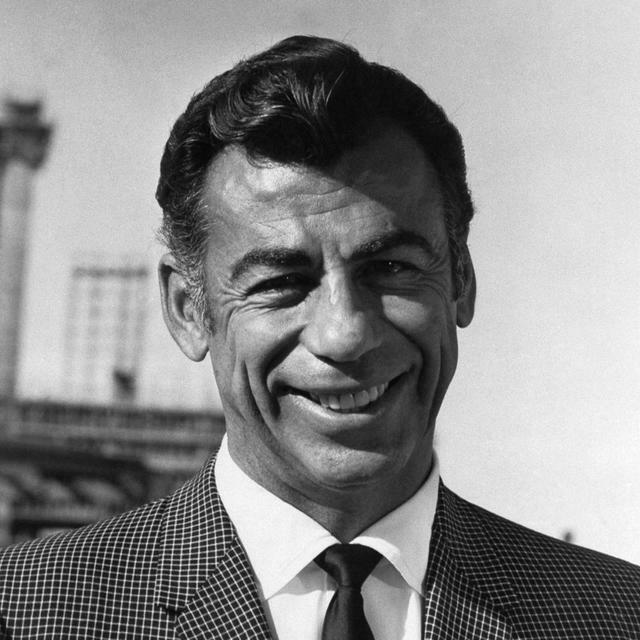 Kirk Kerkorian in Las Vegas in 1968. Kerkorian gave away vast sums of money, yet never allowed anything to be named in his honor. He had no publicist, worked out of a charmless Beverly Hills office, drove a Ford Taurus, and turned down invitations to high-profile Hollywood events. He was also an amateur boxer, a daredevil pilot, and a high-stakes poker player. He died in 2015 at age 98. Holy Cross Catholic Cemetery in Colma, a necropolis south of San Francisco. 6. 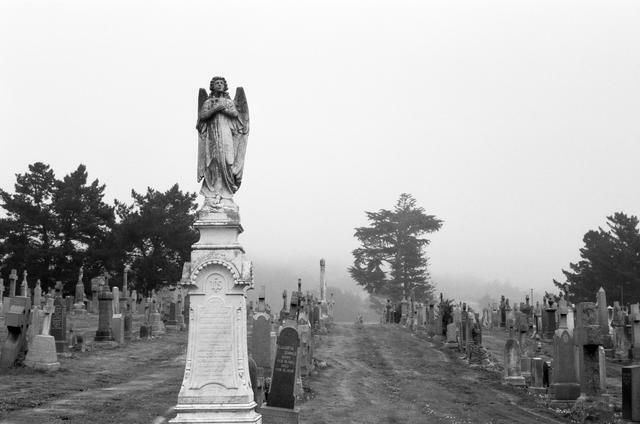 In Colma, the dead outnumber the living by 1,000 to one. The origins of the place nicknamed the City of Souls date to the early 1900s, when neighboring San Francisco declared its real estate too valuable and ended burials within its borders. It evicted thousands of bodies to the farmlands of what is now Colma. In 1924, cemetery operators incorporated the area as a necropolis. Today, Colma’s small living population includes mostly florists, gravestone makers, and others connected to the mortuary trade. Among the headstones in Colma are the names of Levi Strauss, Joe DiMaggio, and Wyatt Earp.